"If you're in the market for an affordable electric vehicle, I would recommend test driving the new i3. In comparison with its competitors, the i3 is advanced and is built on an entirely new architecture that BMW has developed. Overall the vehicle still shares the same premium interior finishes and driving characteristics of a traditional BMW. I talk about the drivetrain in order to get you prepared for the BMW i8." 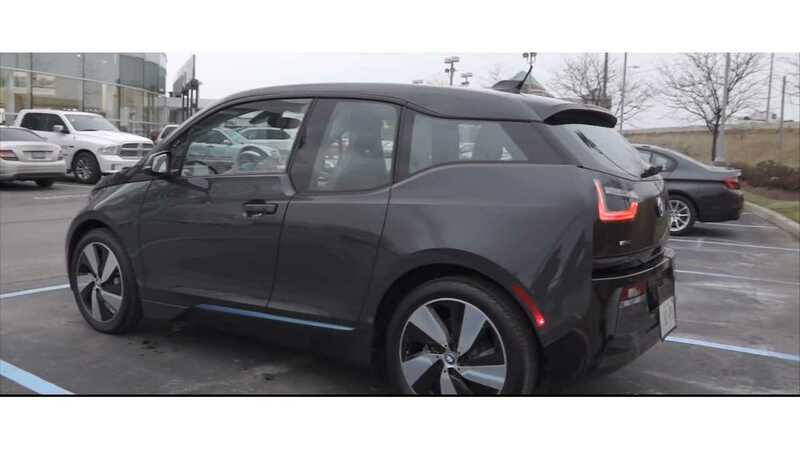 The Canadian Car Review Show comprehensively covers the BMW i3 in this 32-minute video…grab some popcorn. The video review includes a test drive. 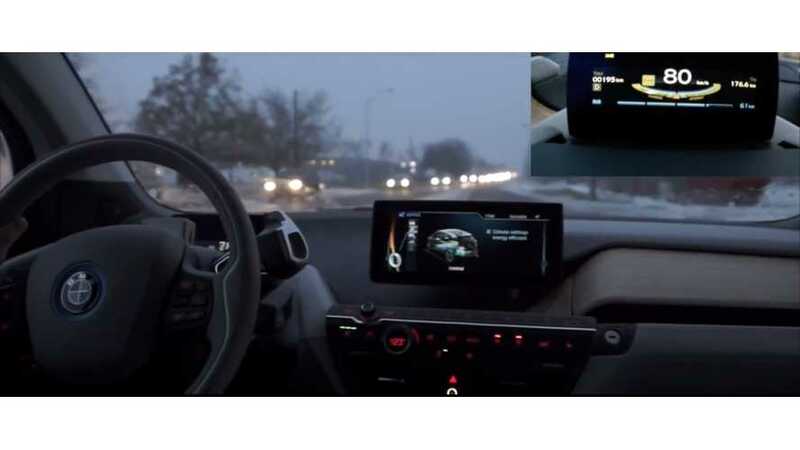 In this portion of the video, the reviewer samples the i3's different driving modes, discusses steering response, acceleration, etc. This may well be the most in-depth BMW i3 video review we've yet to see. i3 owners: Are you enjoying yours so far? Any quibbles/wish list items?